I found a new blog to love this week called Fantas-tisch. 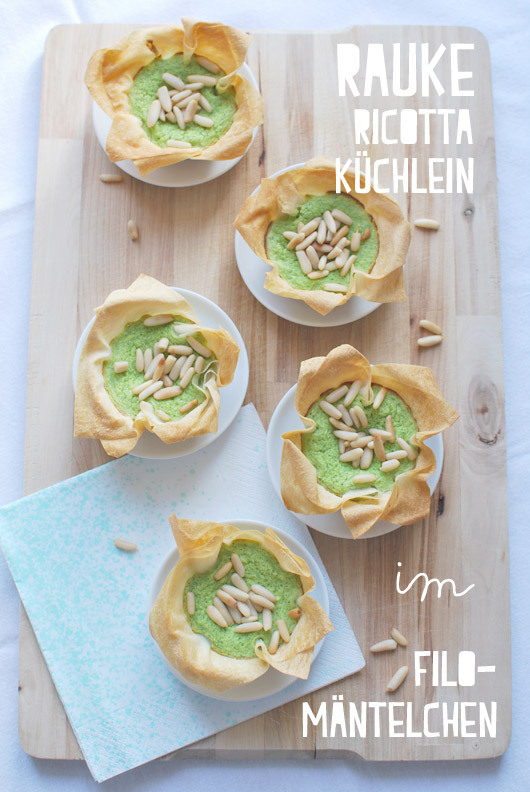 It's in German so for those of you who cannot read it I have good news - you can still drool over the lovely photos and recipes. Fantas-tisch is a word play which is why it's hyphenated. "Fantastisch" meaning fantastic and "Tisch" which means table. 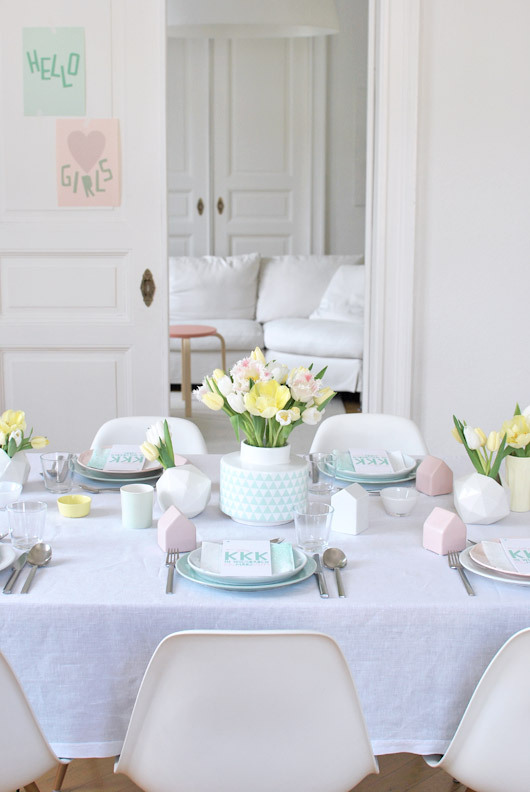 The blog is about food and table settings, parties, etc. so Fantas-tisch is quite a sweet and fun name for it I think! 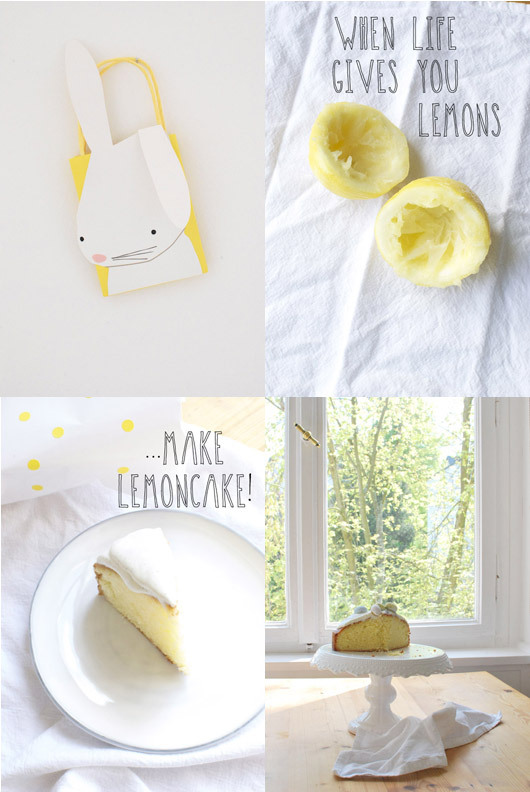 Here are some of my favorite posts from this gorgeous blog written by Anke. How did I find this gorgeous blog? 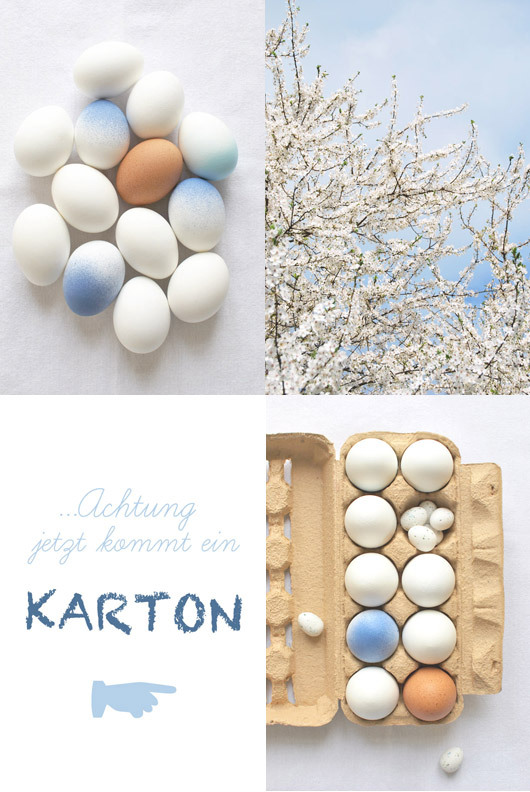 She reviewed our Decorate With Flowers book (in German it is called Wohnen mit Blumen) and I noticed a few click throughs! In fact, the flowers shown above floating in the white bowl were inspired by the cover of our book! I loved seeing that - it made my day (thank you Anke! ).